Non-intoxicating cannabis compound CBD seems to help the body cope with stress. Regulating the stress response. CBD appears to influence regions of the brain associated with responding to stressful stimuli, resulting in benefits such as reduced anxiety. Unlike THC, CBD has no psychoactive effects, meaning that it does not cause any euphoric or mind-altering effects. Coupled with its medicinal properties, this has made CBD an attractive option for helping with a long list of conditions that includes depression and other mental and neurological disorders, multiple sclerosis, and arthritis. 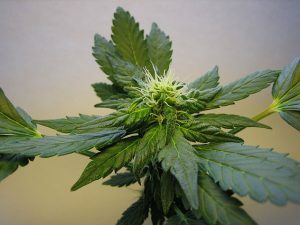 CBD supplements can be made from either normal cannabis plants or hemp – a term for cannabis varieties that contain 0.3% or less of THC, which is too low to cause any psychoactive effects. CBD products produced from hemp are currently legal in all US states, whereas those made from normal cannabis are only legal in states that allow medical marijuana use. Multiple cell culture studies have demonstrated that CBD increases adult hippocampal neurogenesis, the primary way that an adult mammalian brain can grow new brain cells. The impairment of adult neurogenesis has been linked to the development of anxiety and depression. Reduction of stress and anxiety are the most popular uses of CBD supplements. And although research on CBD’s health benefits has only just begun, animal and human study findings support its potential to ameliorate both of these concerns, especially in the context of anxiety disorders. 3 In addition, CBD is also used to help with related issues such as difficulty sleeping and chronic pain. Although CBD is non-intoxicating, it is either illegal or only available by prescription in many countries, including Canada. Current clinical research suggests that CBD helps the body cope with stress, particularly highlighted by its ability to reduce anxiety. This double-blind, randomized study examined the effects of CBD on anxiety. A total of 24 people with Social Anxiety Disorder (SAD) were given placebo or CBD (600 mg) 90 minutes before a simulated public speaking test (SPST). The CBD treatment significantly lowered anxiety, cognitive impairment, and overall discomfort during the test. In addition, the performance of the CBD group was noted to be similar to 12 healthy controls (HC) who also underwent the test. In this double-blind, placebo-controlled study, people with social anxiety disorder (SAD) were given placebo or CBD (400 mg) and were examined using brain imaging. Compared to placebo, CBD was found to significantly decrease subjective anxiety through affecting regions of the brain that process defensive responses to stressful stimuli. This early double-blind study tested whether CBD was capable of reducing the anxiety produced by tetrahydrocannabinol (THC), the main psychoactive compound in cannabis. Eight people received the following treatments in different order: 0.5 mg/kg THC, 1 mg/kg CBD, a mixture containing 0.5 mg/kg delta 9-THC and 1 mg/kg CBD, diazepam, a common anti-anxiety drug (10 mg), and placebo. CBD was found to counteract the anxiety produced by THC. 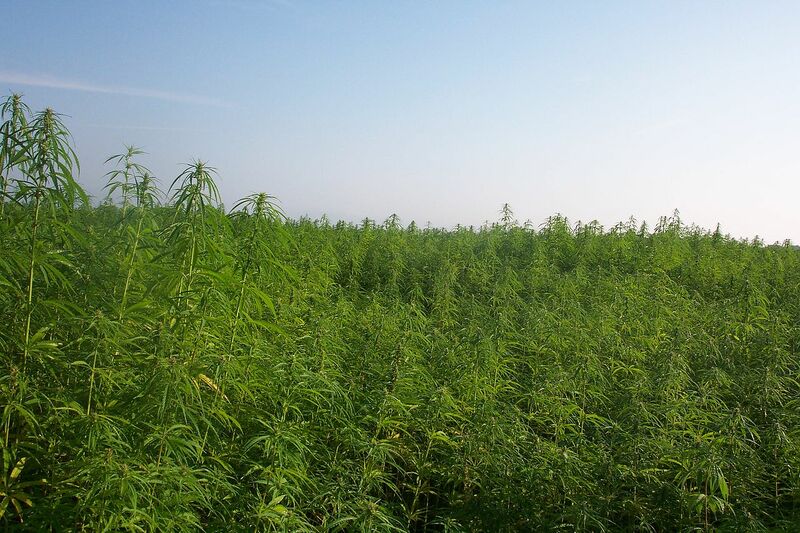 Hemp plants are also used to make protein supplements, paper, fabric, and other goods. CBD oil 20+ mg for stress. CBD seems to be an effective option for dealing with stress and anxiety. CBD has rapidly grown in popularity as a way to reap the benefits of cannabis without the intoxicating effects, and for good reason – current research findings are supportive of its ability to combat anxiety and stress. There is too little research to recommend a specific dose, so it’s best to start low. 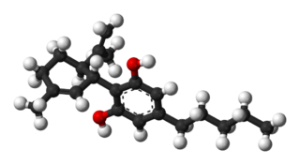 There is a notable disparity between the large doses used by research studies and the small doses recommended by most CBD supplements. As such, it’s best to start with a low dose of 20 – 25 mg and then assess the effects to see if the dose should be increased. CBD does not have any major side effects, although it may cause minor issues in some people, like reduced blood pressure or drowsiness.